Council’s 2016 Planning Scheme Review offers residents the first opportunity to formally express their views on Glen Eira’s Planning Scheme since 2010. GERA urges all residents to attend one of the 3 remaining Planning Review Sessions and/or lodge a written submission with Council (preferably both). If you don’t take advantage of this current opportunity to comment on the “relevance and applicability of all Glen Eira’s town planning policies and controls”, your next opportunity will probably be in 2020 (ie. as prescribed by the 1987 Planning and Environment Act, reviews are required every 4 years unless granted an exemption). GERA supports the concept of focusing the demands made by an increasing population towards areas which are best suited to meet those demands (ie. the provision of housing, transport, employment, retail and commercial services and recreation). In supporting that concept, we also recognize that local Councils, being the local planning authority, play a key role in identifying appropriate areas capable of accommodating those demands and ensuring, via implementing planning policies and controls, the long term viability and liveability of those areas. 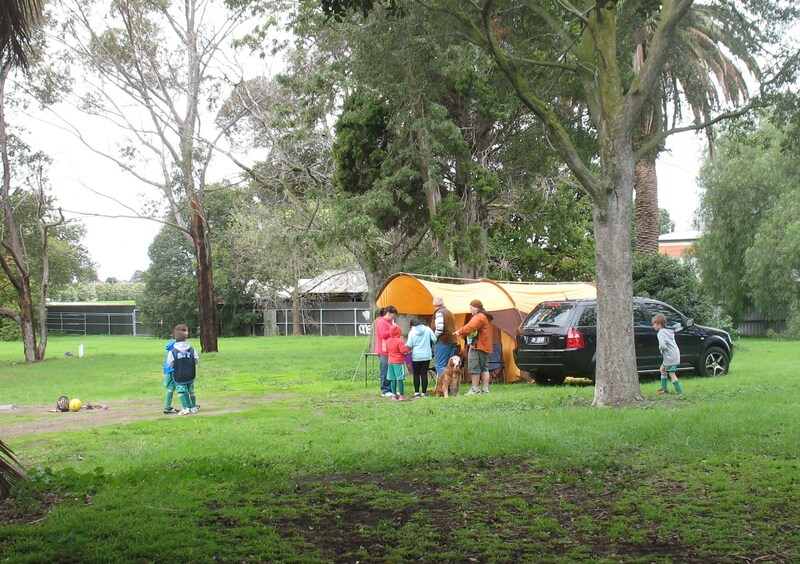 Since the 2003 Housing Diversity/High Density and Minimal Change Area policy was implemented, residents (ourselves included) have consistently criticized Glen Eira’s town planning for allowing development to occur without implementing appropriate planning policies and controls that give consideration to the cumulative (ie. in total) social and environmental impacts that arise from intensive development within targeted areas. The 2013 Zone Implementation, as documented in the media, resulted in a dramatic increase in that criticism. As residents’ knowledge of the GE Planning Scheme grows (the result of the objection process), so too does criticism of Council’s planning performance and the absence of appropriate planning policies and controls. Such criticism, combined with that of developers and VCAT, resulted in the Planning Minister’s decision (December 2015) to require Glen Eira to undertake a planning scheme review in consultation with the community. Below is a bullet point summary* of the issues raised by residents attending the first two sessions which readers may wish to consider – no doubt additional issues will be raised in the 3 remaining sessions. 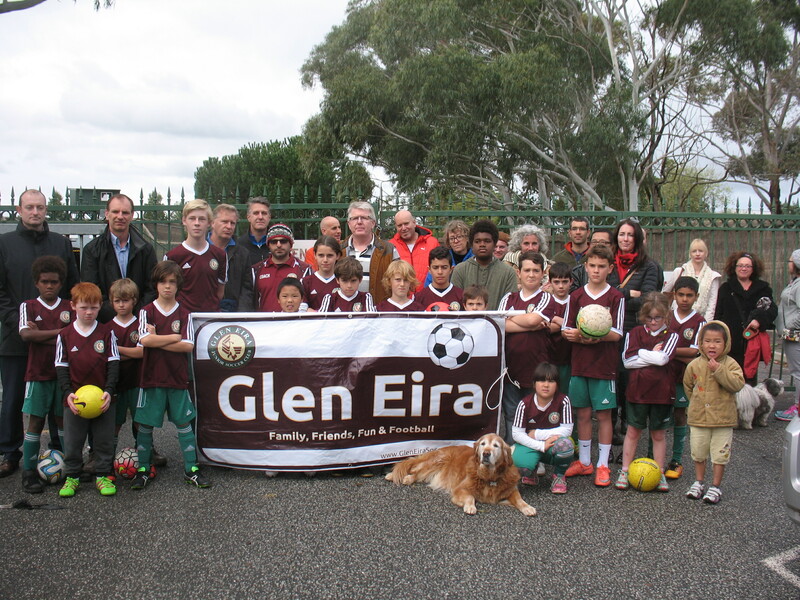 All issues currently raised fall within Council’s ambit of responsibility and all directly impact all residents (regardless of which zone they live in) – they are also all integral to how you envisage Glen Eira developing. MSS – Despite providing the strategic (overarching) direction for urban/town planning within Glen Eira the current MSS is outdated (i.e. pre 2006) and is based on 1996 Census data. Local Planning Policies reflect the outdated nature of the MSS, while some MMS policies/objectives are yet to be developed eg. Structure Planning, Parking Precinct Plans. Structure Planning and Urban Design Frameworks to be implemented for all high density areas. Balconies not permitted to exceed property boundaries or overshadow lower balconies. Private open space provisions (eg. balconies) to be applicable to Commercial and Mixed Use Zones. Enforcement of time restricted parking provisions and a review undertaken on the applicability of those provisions. Energy efficiency ratings and Water Conservation strategies to be applicable to all new construction. Mandatory access to natural light and ventilation for all habitable rooms in multi-unit, multi-storey dwellings. Focus on Sustainable Transport – public transport, pedestrian and cyclist safety. Advocating for an improved public transport system. No. of budgeted traffic management treatments to be increased from 3 p.a. to at least 10 p.a. Regular assessment of Neighbourhood Character required. Reassessment required to be undertaken in 2016. Regular assessment of Heritage required. Glen Eira’s 1996 Heritage Management Plan is overdue for reassessment. MSS and LPPs should include provision for Heritage classification as per Heritage Advisors recommendations both on an ad hoc basis and as part of the regular review process. Significance of recognized heritage areas diminished by allowing unsympathetic redevelopment of sites deemed “non contributory”. Councillors and Council Officers to take into account Independent Heritage Advisors recommendations and residents expressed views as heritage issues arise. Performance measures included in MSS and LPPs to be included in current and all future Planning Scheme Reviews. Planning Scheme Review should take into account recent VCAT judgement justifications which contain criticisms of Glen Eira’s Planning Scheme. Attending one of the 3 remaining Planning Review Sessions and the Key Issues Meeting on 15th June, 2016. Only your participation ensures that your opinions are considered.